Rumor has it some of you only can use Anchorspace Potsdam very occasionally. 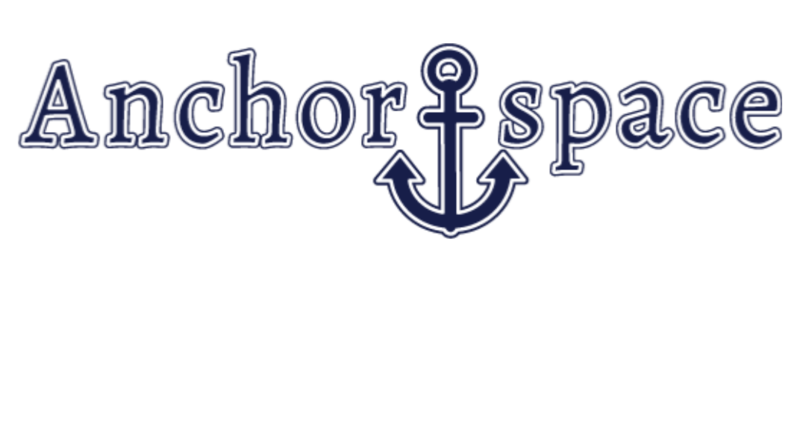 Anchorspace Potsdam memberships are available for weekly (7 day) use of Anchorspace Potsdam. And they cost, you guessed it, 1/4 as much as our floating monthly rate.